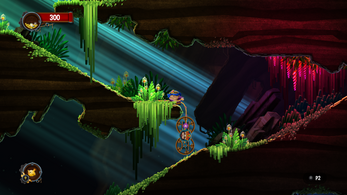 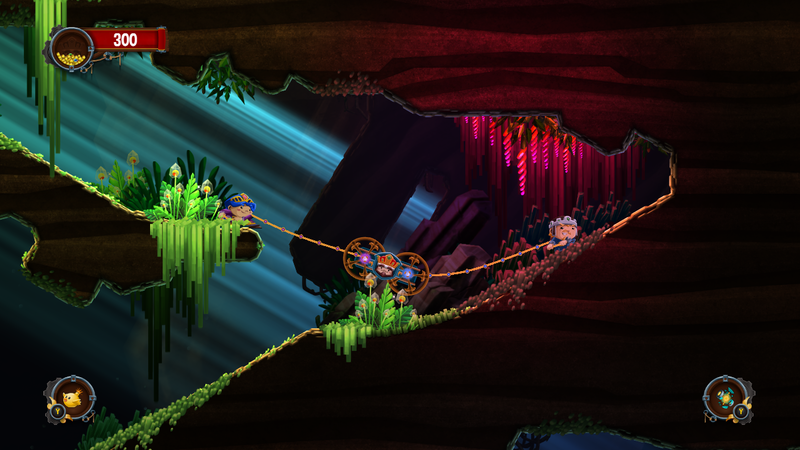 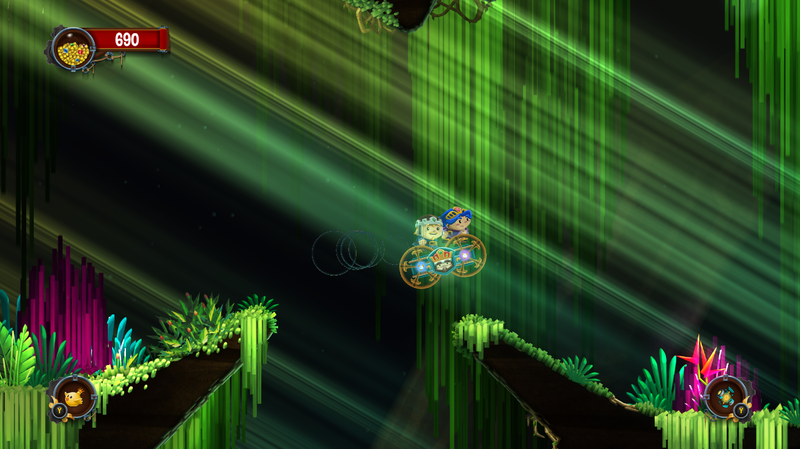 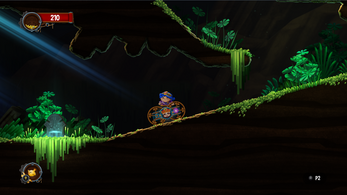 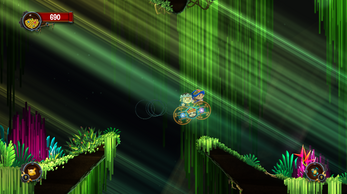 Chariot is a couch co-op platformer that can be played alone or with a friend. 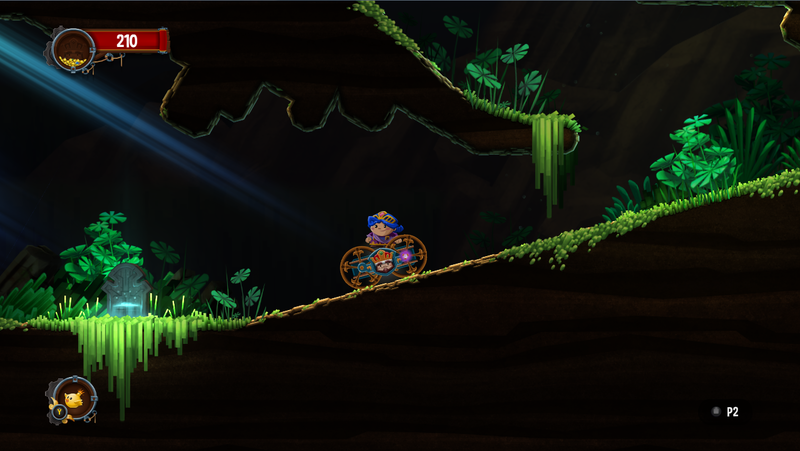 Players take the role of the brave Princess or her faithful Fiancé as they maneuver the departed king's coffin-on-wheels through 25 levels set in 5 vibrant underground environments, with his majesty's ghost giving them a piece of his mind every step of the way. 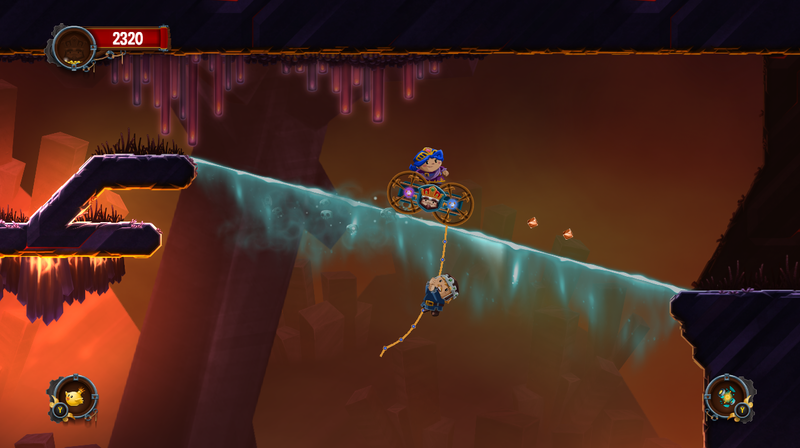 Filled to the brim with emergent physics-based gameplay, Chariot offers hours of exciting exploration, fast-paced ride sequences and mountains upon mountains of loot! 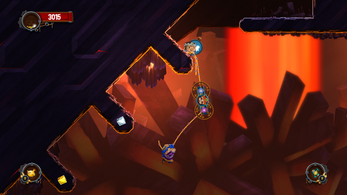 Notice: We highly recommend playing Chariot with a controller.